"ROCKWiRED ANNOUNCES NOMiNEES FOR ARTiST OF THE MONTH!!! POLLS CLOSE FRiDAY, NOVEMBER 2, 2018!!! VOTE NOW!!!" OCKWIRED.COM is pleased to announce the nominees for our latest ARTIST OF THE MONTH COMPETITION. 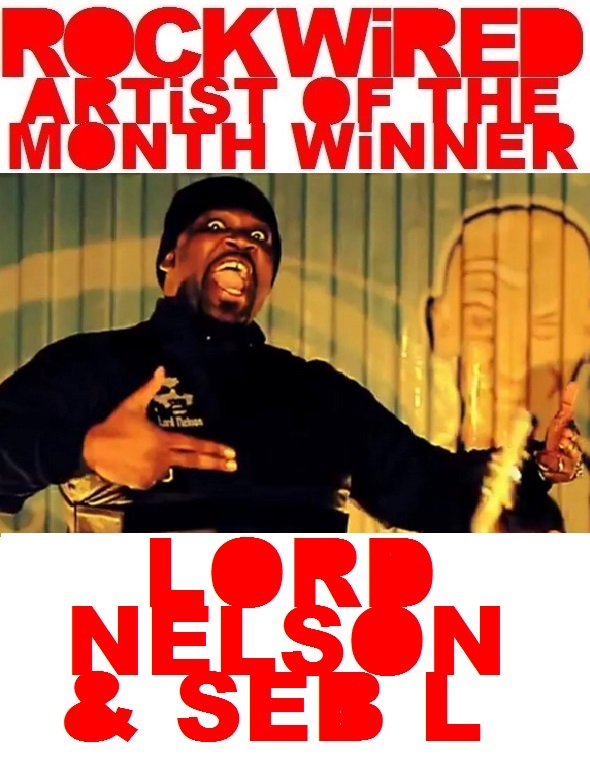 We have just announced that LORD NELSON and SEB-L are ROCKWIRED.COM's ARTISTS OF THE MONTH for the month October. Now we are getting things set for the month of November and we've got an amazing group of artists for you to pick from. This official ballot page has been set up with polling services provided by MICROPOLL. Voters are welcome to vote as many times as they wish although it may involve clearing your cache and cookies to do so.